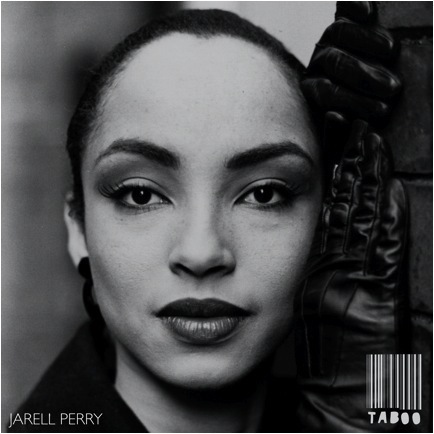 This is Mr Perry’s take on sweet Sade’s Greatest Taboo. And on Mondays in May Mr Perry is gonna be doing free shows every Monday! I’m tryna go on the 19th and 26th cuz Thurz and Alex Isley. Go see this guy now before he blows up! it’s free!